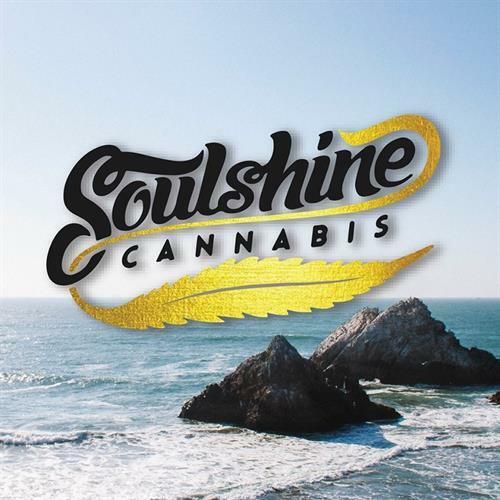 Soulshine, cannabis for a higher purpose. Soulshine sets out to be a socially conscious cannabis company from the very beginning. Their packaging is compostable, recyclable, and non-wasteful; while being known for great top shelf quality frosty dense buds and concentrates! They also partnered with Emerald City Pet Rescue by contributing a portion of all their sales to rescuing, nurturing and rehabilitating homeless and neglected animals. Come chat with them about their products and stock up on Soulshine because the event deals will be killer...kicking off 420 with Soulshine! Let your soul shine!